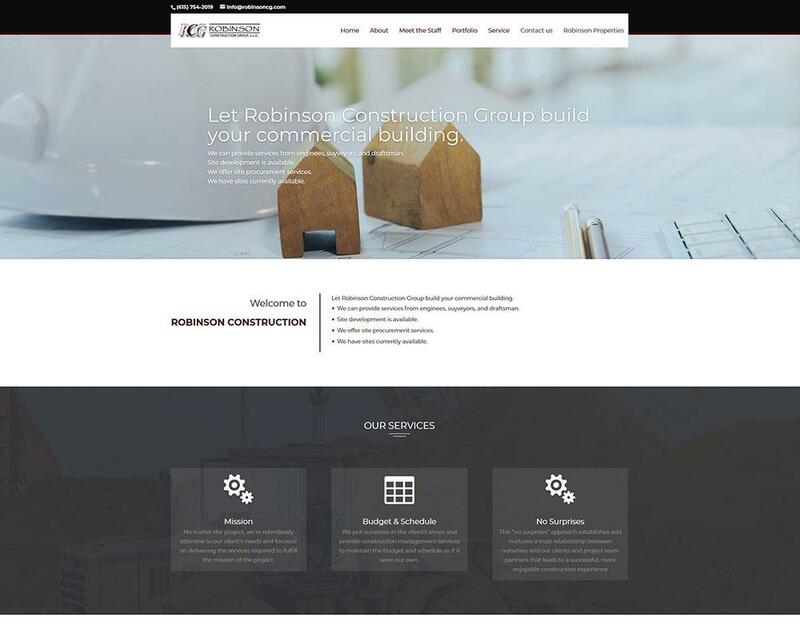 We started the project with a branding exercise which saw the development of a new company logo and brand and consistent tone of voice. 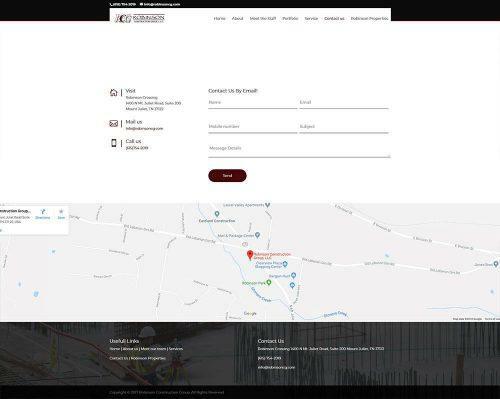 The brand was incorporated into the clients existing trade portal via a new landing page design as well as company literature, merchandising and marketing for the client to see the new brand across all channels. 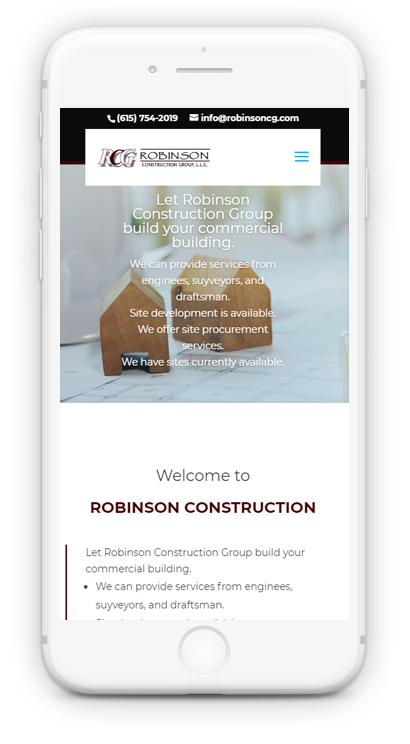 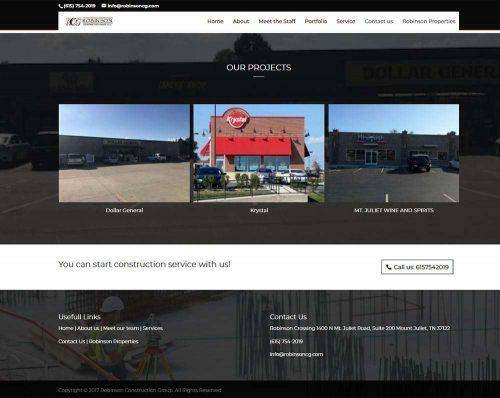 We created responsive designs for the new Robinson Construction homepage as well as a style guide that could be used to update the existing search and booking flow that existing customers are familiar with.